South Branch teens (6th-12th) will be making resin replicas of Lego figurines that they can then decorate in likeness of whatever their imagination can conjure up! Meet in the Tip Top room from 4:30 – 6:00 pm. Wear clothes you can get dirty! 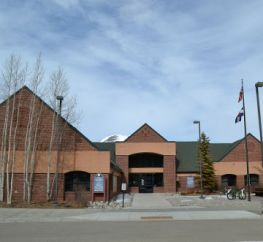 The Summit County Library provides a variety of services and materials, including information both current and historical on many subjects. Books, magazines, newspapers, CDbooks, DVD's, eBooks, eAudiobooks and eMagazines make up the collection. 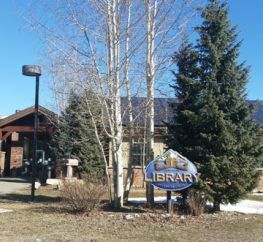 Copyright © 2019 Summit County Library. All Rights Reserved. 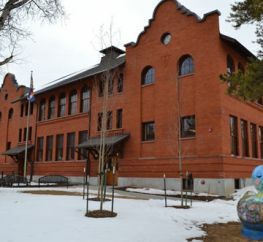 Site By Imagine That, Inc.